Create different kinds of cards like greeting cards, invitation cards, birthday cards, Christmas cards, Children's day cards that your friends and family will cherish! Starting from our built-in editable cards templates to create a nice card with ease. There’s nothing happier than receiving a heartfelt greeting card, birthday card or invitation card from a friend or loved one. You might think that drawing cards by hand will be nice. But for many of us without drawing skill, it is a had job to complete a beautiful card. Our Card Design Software enables you to create personalized cards for every occasion. Here is an easy guide on how to design cards quickly. 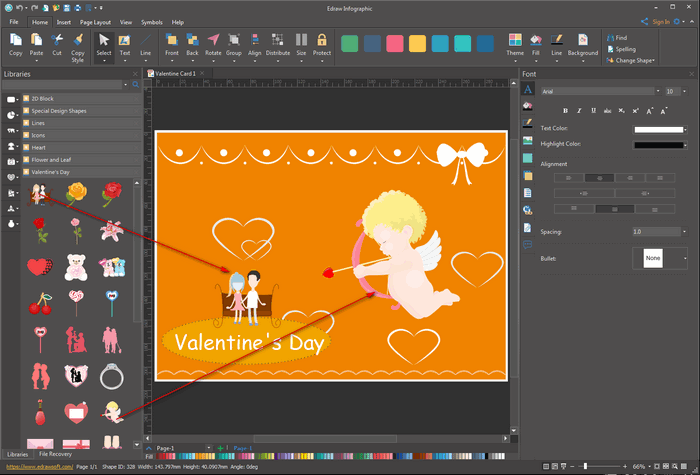 This program offers a simple and quick solution to create thoughtful and nice cards from its free delicate cards examples and various vector card symbols. Plus, its built-in drawing tools allows you to design any cards element you need. Our stunning card collection covers templates for party invitation, New Year, Valentine's Day, business, etc.These templates are beautifully designed and editable, so you can customize them as much – or as little – as you like! 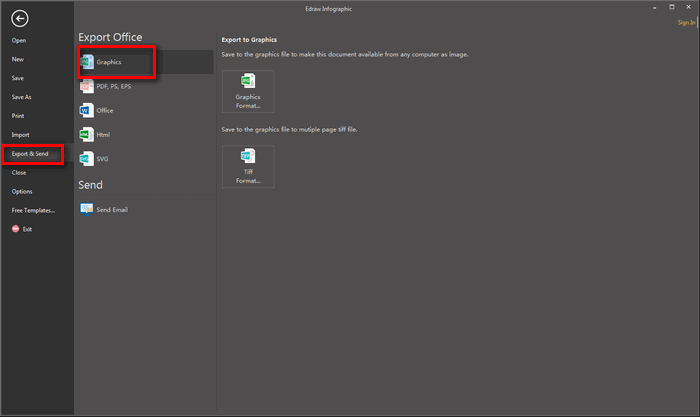 Go to File menu > New and then double click Card to open a blank drawing page or select an existing card example. Hit PageLayout tab > Page Size > More Page Size, customize its dimension. 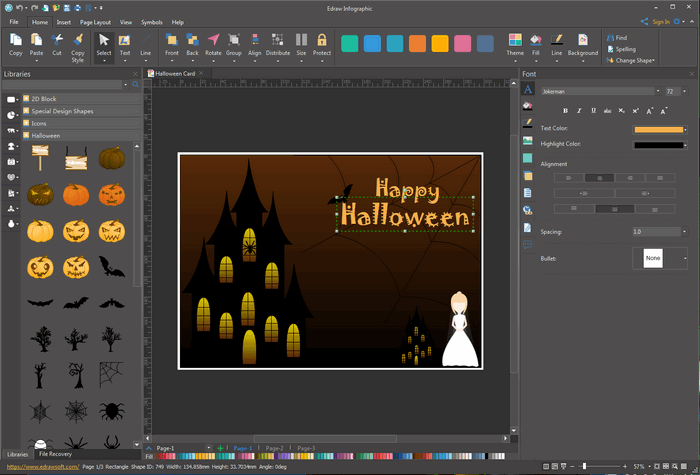 Drag and drop shapes from the left libraries to the drawing page. or you can also insert your local pictures by hitting Insert tab and clicking Insert Picture from File button. 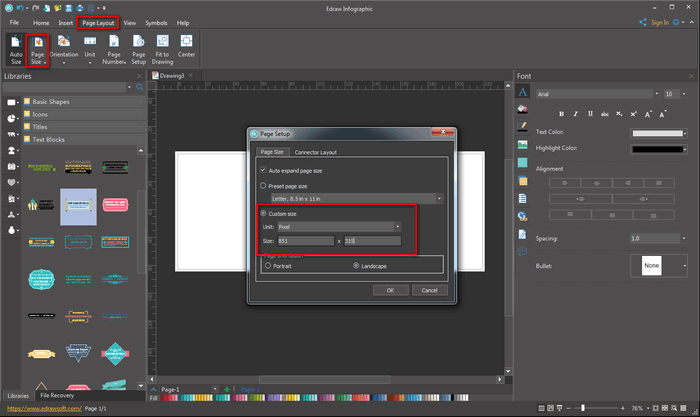 To change the font style: press A on the right panel of this software to customize the text font, size, color and alignment. 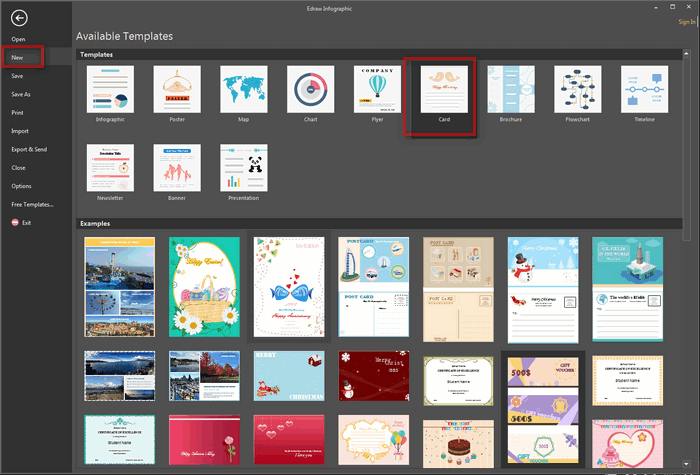 Click Export & Send > Graphics under File to export the card design as images format. Want to create gorgeous cards for different occasion? Try our fantastic Cards Maker! With a large stock of built-in vector icons, together with a super easy drag-and-drop users interface, everyone, even inexperienced users, could make nice cards.